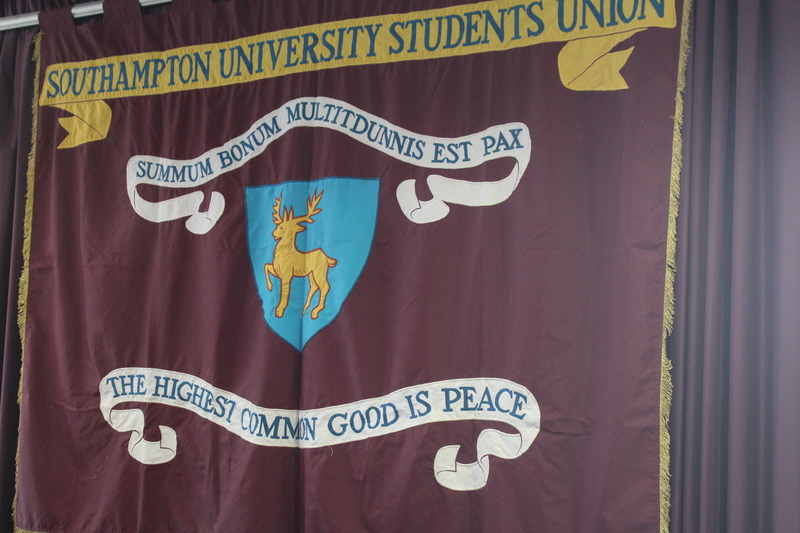 Thank you for all the great ideas you submitted to make changes to our Union at our Annual General Meeting (AGM) on Wednesday 17 May. We are delighted to announce that voting is now open on our website for you to rank your favourites. You have until Monday 15 May to make your rankings and the ideas with the most votes will be added to our agenda on the day of the AGM, ready for discussion. 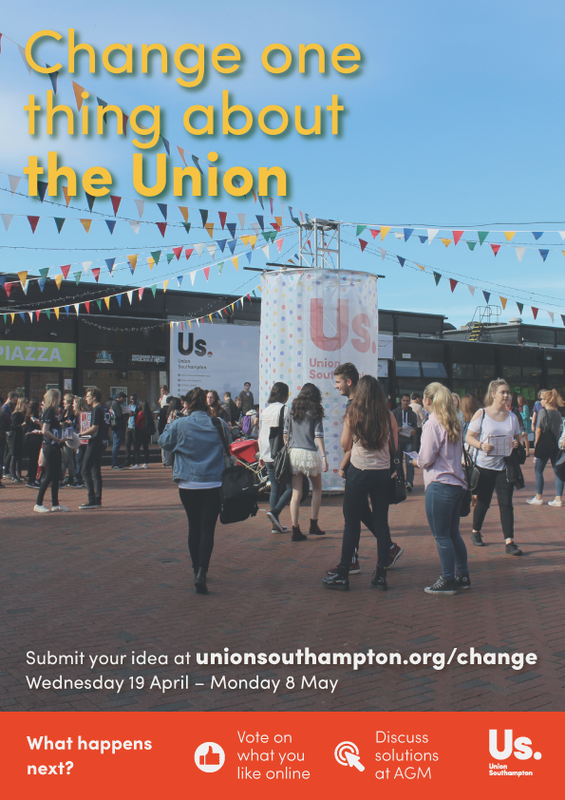 As part of the this year’s Annual General Meeting at the Union, we’ll be asking every student to suggest one thing they’d like to change. It could be big or small – more water fountains in the library, or campaigning for a better system for student loans. You can submit your idea online when term starts after Easter. Would you like a 24 hour gym, better Union minibuses or faster feedback from your lecturers? Have your say! 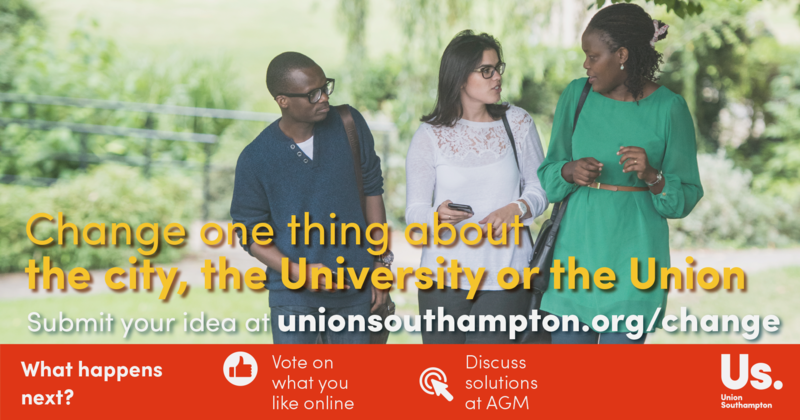 The Union has had a record 120 ideas submitted to this year’s Change One Thing campaign – but now we need your help to decide which ones we discuss at the Annual General Meeting. 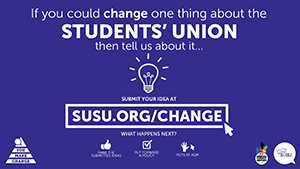 Dozens of you submitted ideas for things they’d like to change about the Union, University and the world, but we don’t have time to talk about them all. Do you think the University should bring back the Student Entitlement Card? 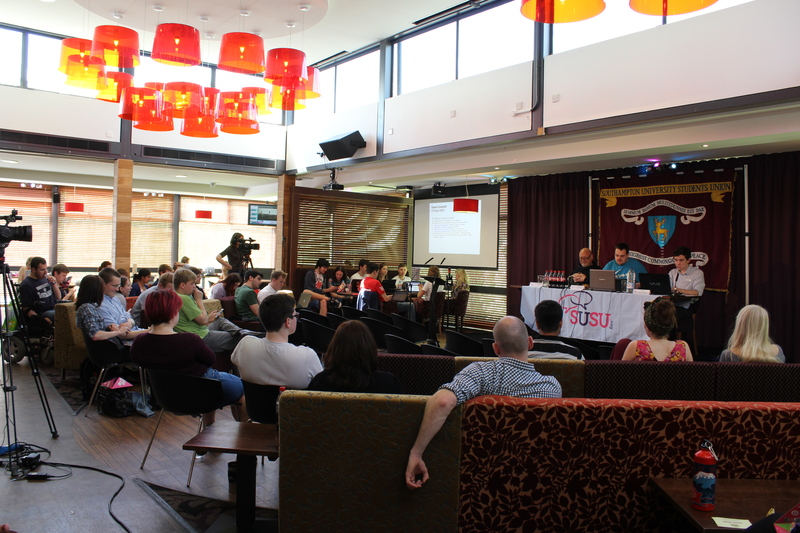 Do sports clubs get too much money from the Union – or do you think SUSU should get another cat?